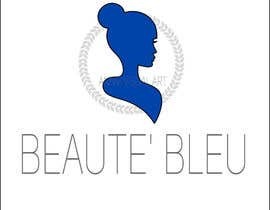 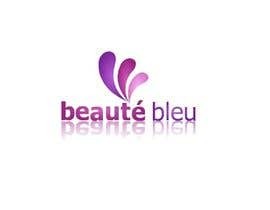 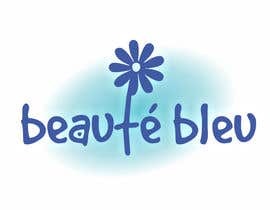 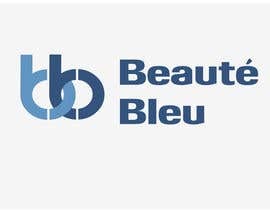 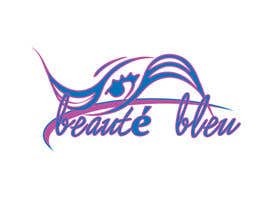 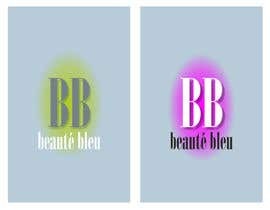 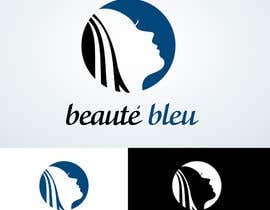 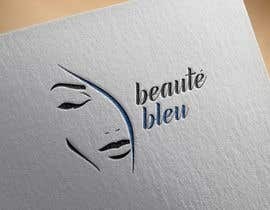 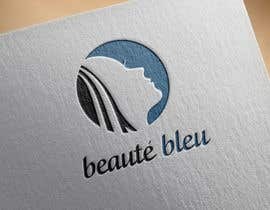 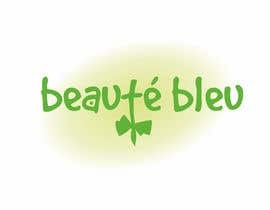 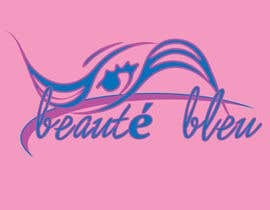 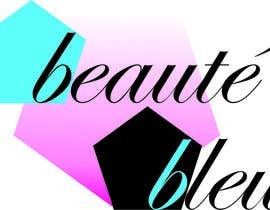 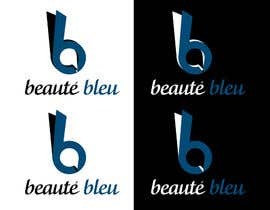 THE NAME OF OUR BRAND IS - beauté bleu!!!! 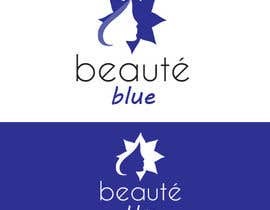 what the name of your beauty company ? 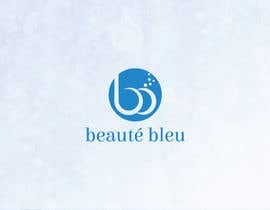 HI, what is the name of the company? 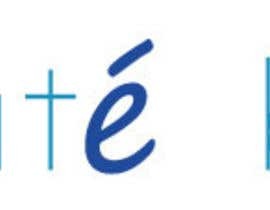 Chérir?